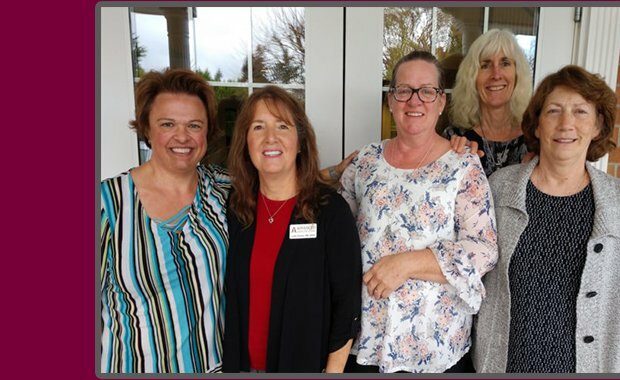 Advanced Health Care is a locally owned and operated home care agency serving South Puget Sound residents since 1984. Not only do we serve our clients with compassion and excellent care, we offer caregivers and nurses to serve clients with a wide variety of home care needs – from basic to complex. Plus all of our employees and clients are supervised by nurses – so clients get the best care possible at competitive pricing. Although many of our clients are elderly, we provide services to all ages including children as well as to those who need short-term care following surgeries or accidents. Call 1-800-690-3330 to talk to us or for a complimentary nurse assessment. Or send an email and we guarantee a timely response. Download our detailed brochure here! 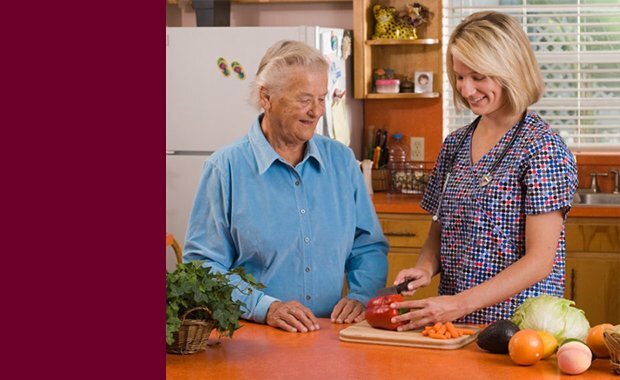 Our caregivers are readily available to provide basic personal care and household management services. Our licensed practical nurses (LPNs) and registered nurses (RNs) can provide more skilled and complex nursing services. We can also provide intermittent transportation services as well as short term recovery care.